Nature's Best Cocotein Coconut Water Protein RTD is Coconut Water meets Isopure Protein. Tastebud-loving coconut refreshment plus 100% pure whey protein isolate. It's a perfect post-workout recovery: Hydration with total body-boosting protein benefits. Because Cocotein packs 20 grams of 100% whey protein isolate plus 5.1 g of naturally occurring BCAA's in every bottle. It's protein so pure, you can't see it: The complete microfiltration process used to create Isopure Protein makes it the only completely clear whey protein when dissolved in water. 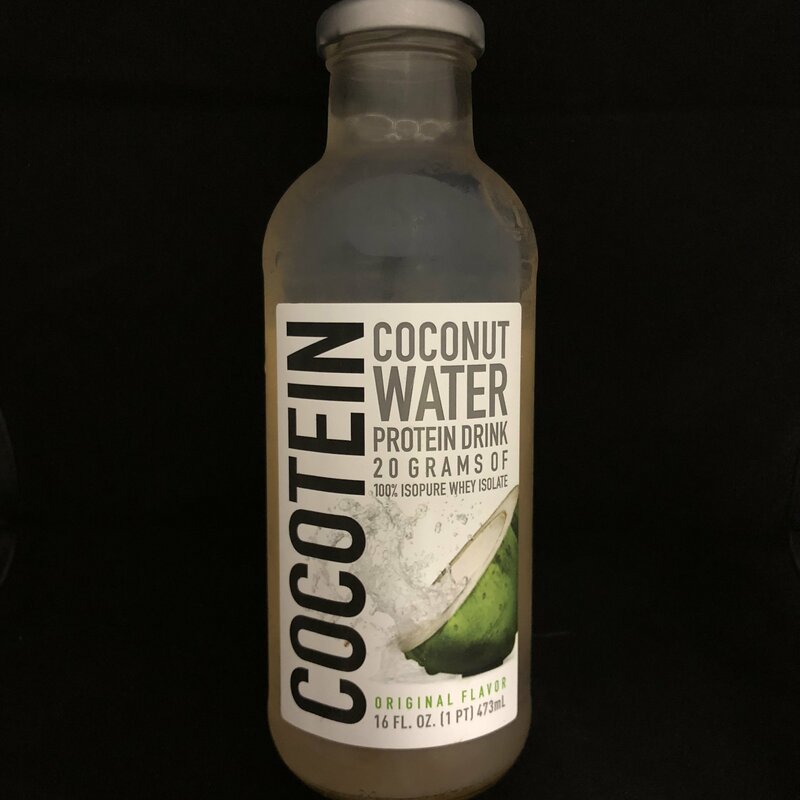 Not to mention Cocotein is lactose-free, gluten-free, with no added sugar and 100 calories per serving, served up in a sleek 16 fl oz glass bottle. So it'll help boost your bod, without excess bulk.